After pulling the Arizona State University for the fees related issue, the State Attorney General again started another lawsuit against the University over real estate projects that are allegedly illegal. Attorney General Mark Brnovich sued the Arizona Board of Regents, who manages the state universities, in the Arizona Tax Court. As per the Attorney General, the deals approved by the board favors some companies to establish their business on university campus land, which is tax-exempt. This way the board is helping the business houses to avoid taxes. Attorney General Mark Brnovich especially pointed out the ASU’s practice of allowing for-profit institutions to set up their campuses on university-owned land. He demanded property tax from unbuilt Omni Hotel on the ASU owned land. The lawsuit states ASU is a public university, not a commercial enterprise. It is completely inappropriate on the side of an educational institution to pick one company over another in a competitive market. It is misusing ABOR’s tax shielding status by illegally renting out the land. It’s the second lawsuit the Attorney General will have against the Board of Regents. The first one was with respect to tuition cost at the Universities which was, as per the Attorney General, too high. Brnovich said the Arizonan Constitution says that the education should be as affordable as possible. May be because of our public universities’ other vested interests in real estate business the fees part could never have been covered. In response to the lawsuit by the Attorney General, the ASU criticized him personally saying Brnovich is Arizona’s confused and confusing attorney general and he has once again sued his own client. The university also pointed out a speech by the Attorney General at the time of inaugural when he said “enforcing the law as it is and not as you may want it to be.” But, his actions were not in accordance with his words the university said. The University also called the lawsuit frivolous and a huge loss of tax payers’ money, time and energy. Also, these kinds of lawsuits demean the status of the elected political representatives. This is not the first time the University’s deal is in the spotlight. Some state lawmakers and taxpayer-advocacy groups have already raised questions over real estate deal by the university. Especially Marina Heights along Tempe Town Lake, which is the site of a massive State Farm Insurance campus, has attracted many criticisms. ASU generally rents out the land to the private company, in return they pay tax to the university, and the tax remains with the University as these lands are tax exempted. As per ASU, this has been a source for University’s finance after the budget cut. But, in the recent lawsuit, Brnovich seeks property tax from an Omni Hotel slated for University Drive and Mill Avenue. The hotel plans to have 330 rooms and a 30000 square conference hall to be built on the land owned by the University. 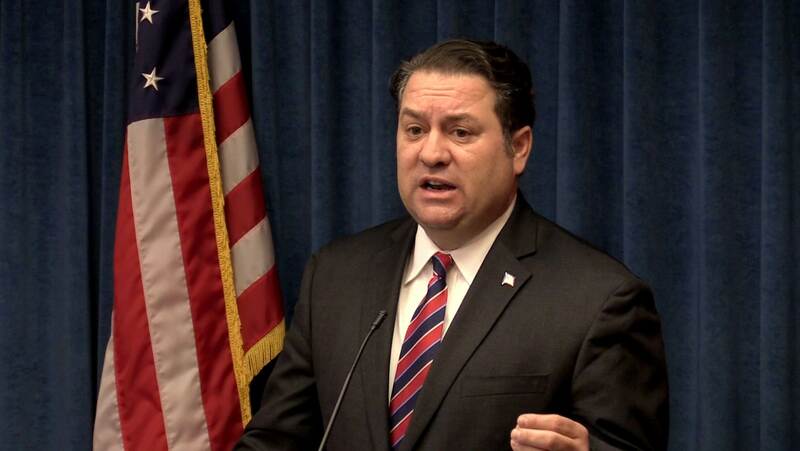 Brnovich said the regents lack authority to allow such deals under the State Constitution. Not a single law allows the University to allot land to private firms to establish commercial establishments. As per the Attorney General, the activity of renting out is definitely dubious, and irrespective of the size of the institution it has to abide by the law. Though it seems weird on a first look that the Attorney General is taking leagal action its own client, the case needs to be resolved by the judiciary. This is not just about a single university. The chances of this happening with other organizations are also very high. So, to create a precedent, the judiciary should take up the case and finalize at the earliest.